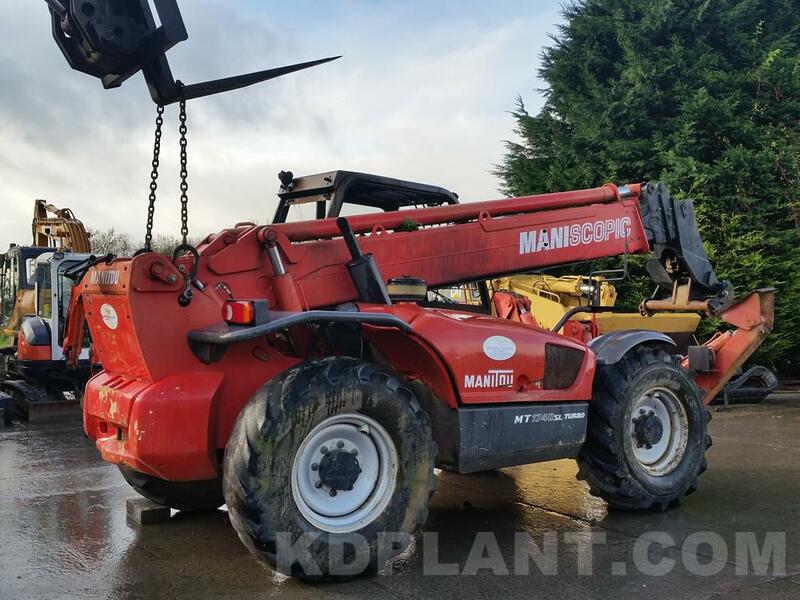 2007 Manitou MT1740SL turbo for dismantling, parts & spares. All parts available. 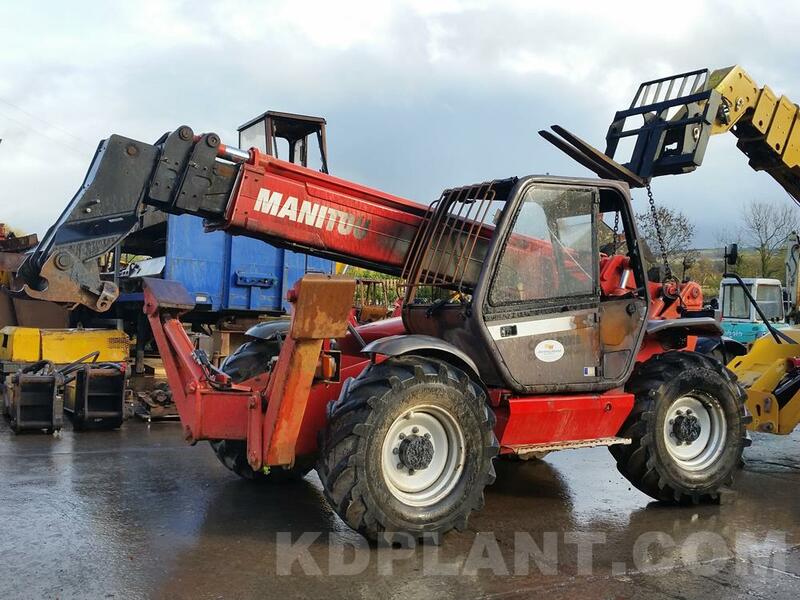 Machine is in good condition, very tight and has low working hours. 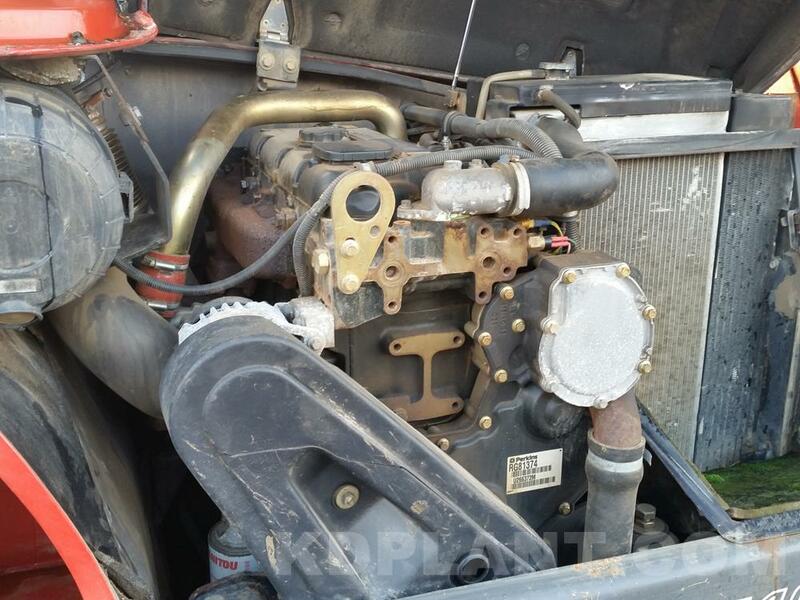 Parts: Boom, hydraulic pump, rams, wheels, valves, engine (Perkins 1104c-44T RG81374), gearbox, right angle box, transfer box, valve bank, transmission, counter weight, stabilizing legs etc….